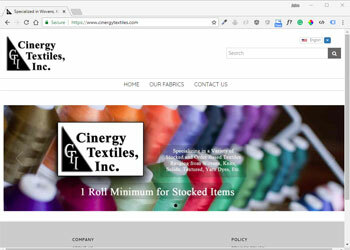 Specializes in stock and order-based programs on over 250 fabrics, consisting of knits, wovens, basics, and novelties. We have been servicing our clients throughout the United States and around the world for over 20 years. We cater to domestic manufacturers, as well as providing drop shipments for off- shore production.